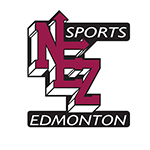 For all levels, event starts May 12th at 10:00 A.M.
NEZ Sports council is recruiting for a STEP for the 2019 summer baseball season. 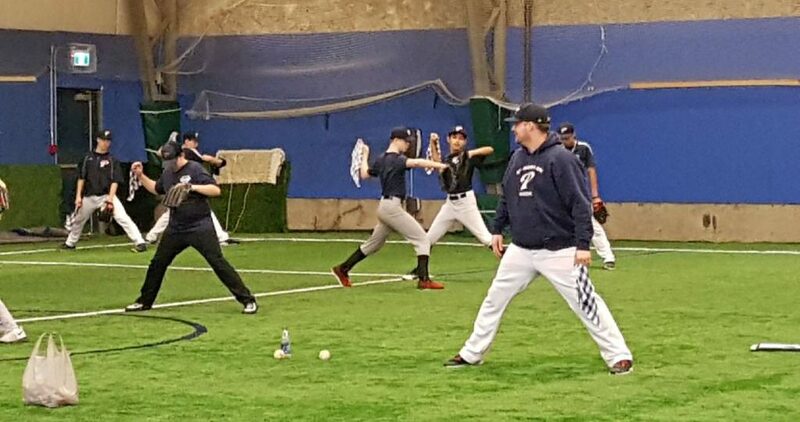 Instruction will be led by John Sutherland, NEZ Padres Technical Director with assistance from community coaches and Padres High Performance Program players. The store will remain open until and including Dec.2nd with an estimated delivery date of logo’d apparel the week of Dec. 21st 2018. Welcome to Northeast Zone Softball. Click on the articles to find information on our registration dates, fees, playing days, tournaments and other program information. Welcome to the Baseball section of our website. Here you can find various information from our Council Members as well as registration fees and game days and program information.